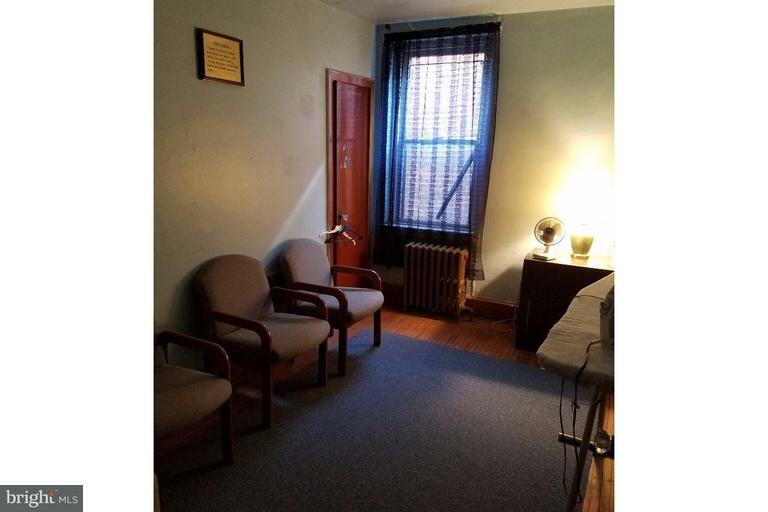 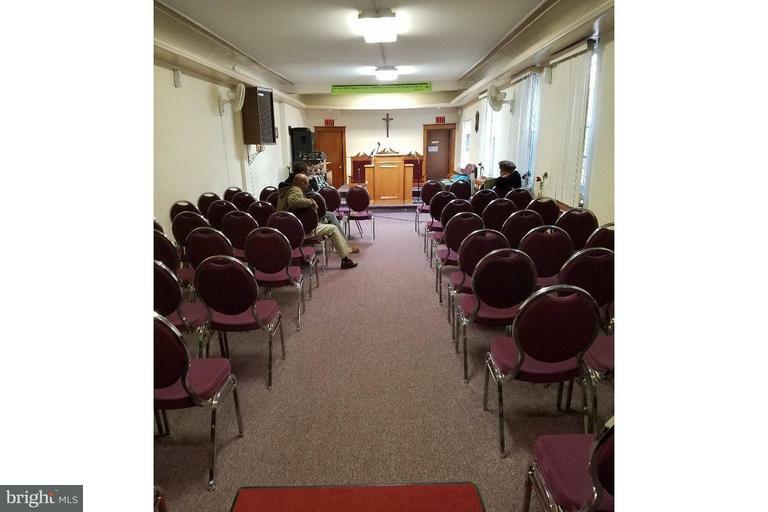 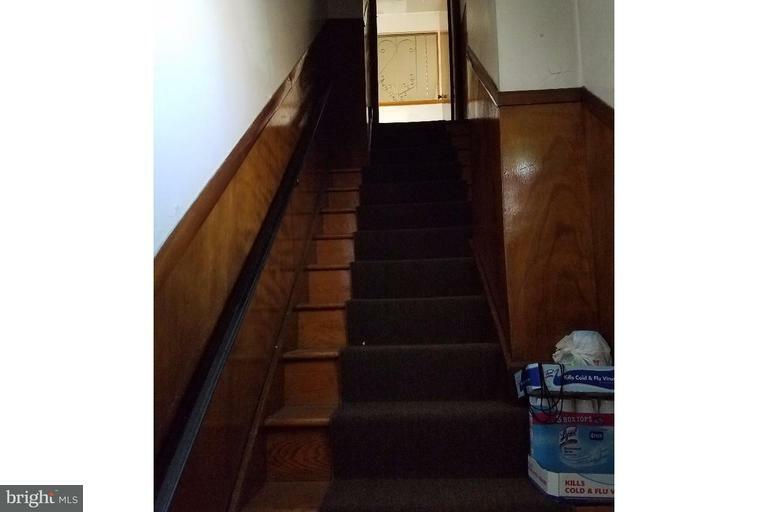 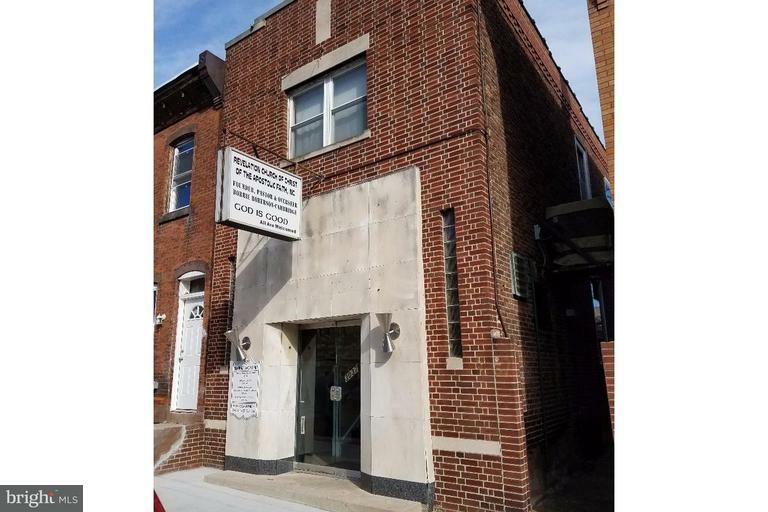 Commercial space with plenty of potential currently zoned as a religious establishment with a service hall in the first floor, kitchen, 2 bathrooms and a cafeteria in the basement, and an apartment complex on the second floor. 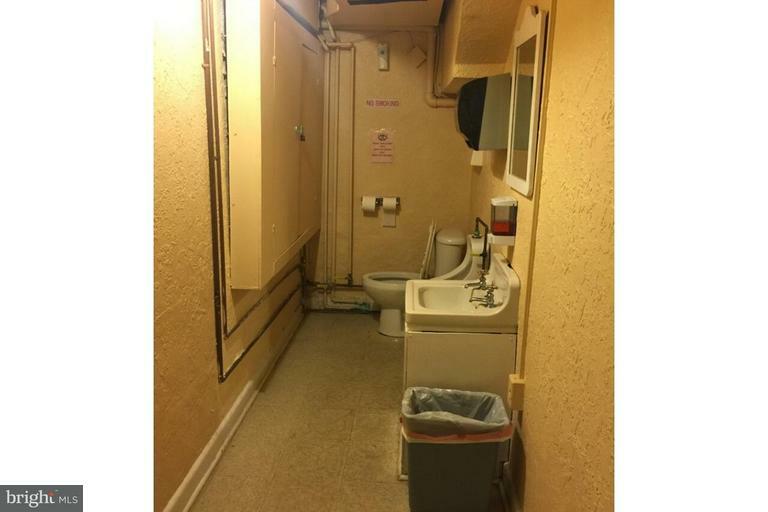 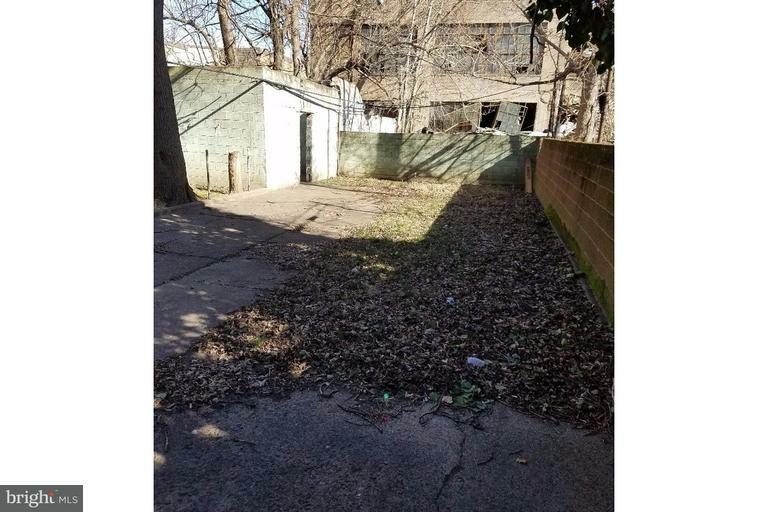 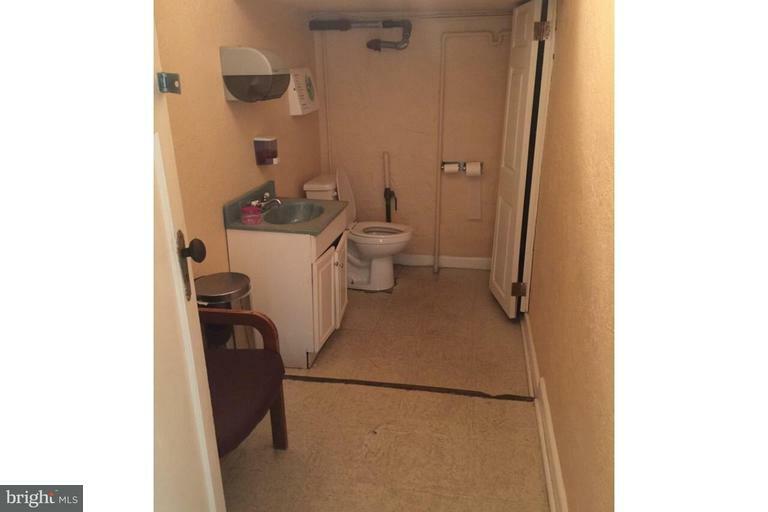 This property is great for investors looking to have a multi-functional unit. 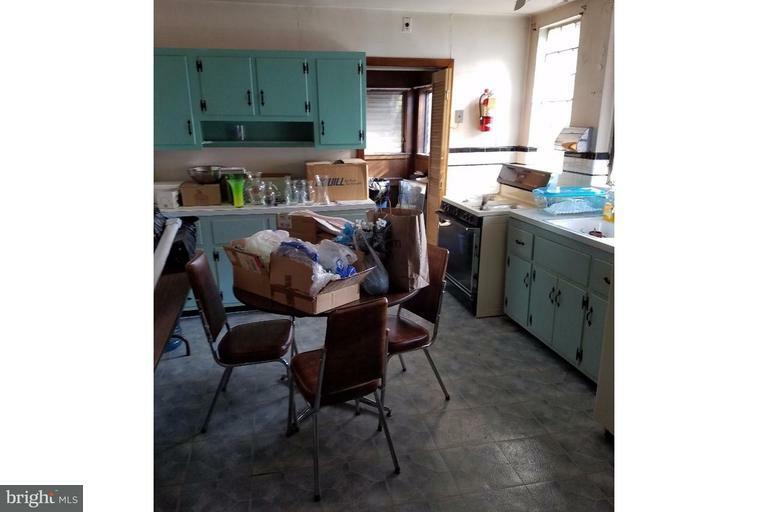 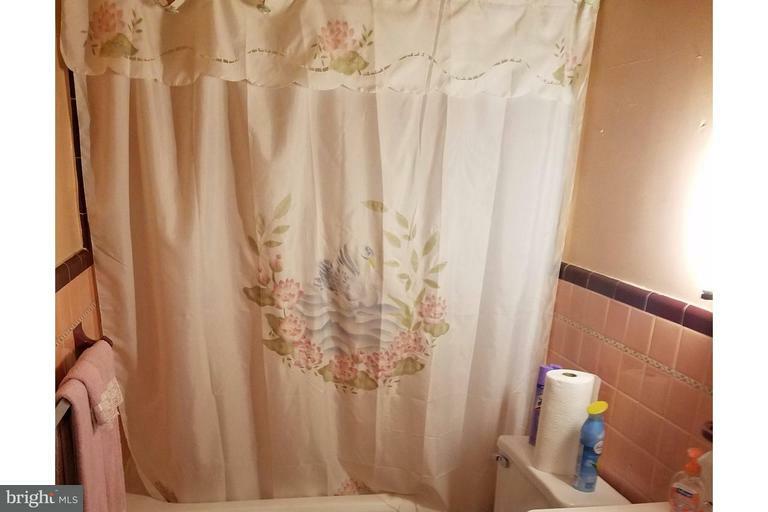 The 2,584 square foot property includes a large room that was used as religious institution, two kitchens, an apartment unit with 4 rooms, and a cinder block shed in the backyard.